New Orleans is one of the most unique cities I have ever traveled to. The mixture between French, Spanish, Creole and African American influences make this city a gem. 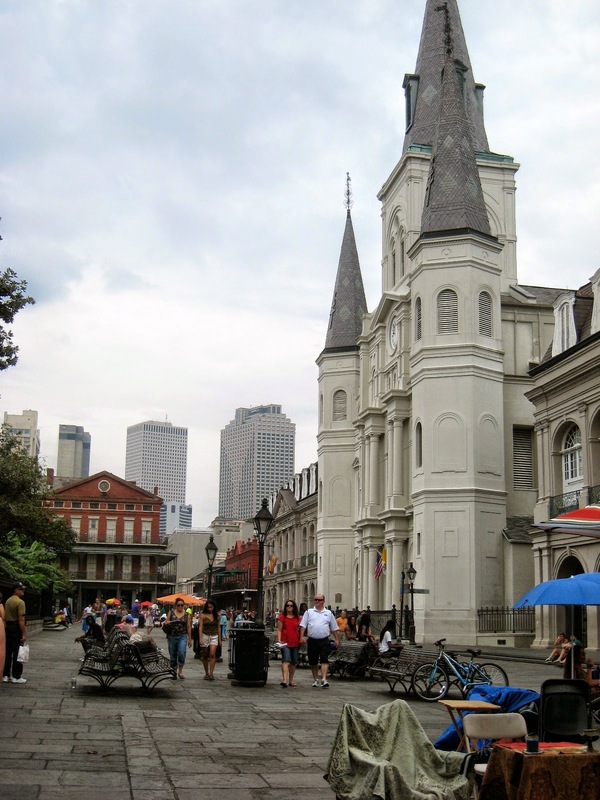 The food, people, music, art and it's lively environment are the reasons everyone loves New Orleans. 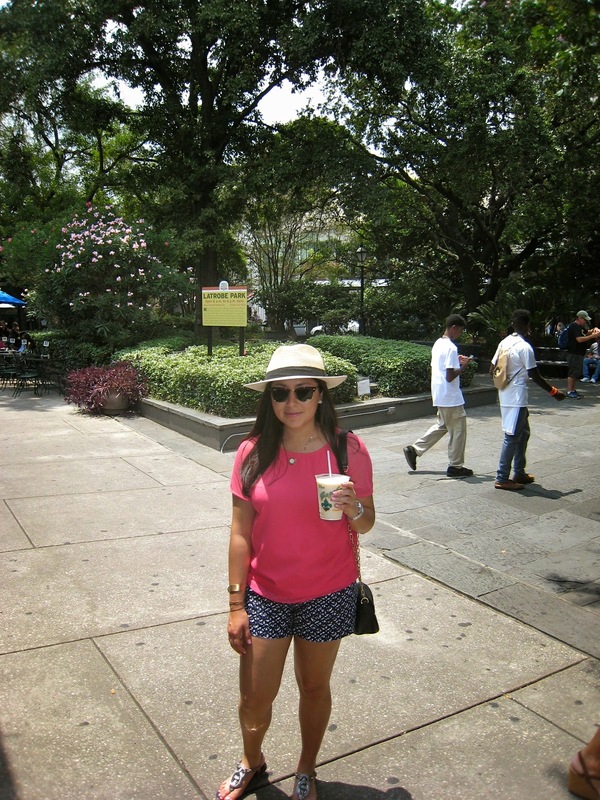 Here is a list of things to do if you are planning to visit New Orleans. If you like art, music, and great deals make sure to visit the French Market. 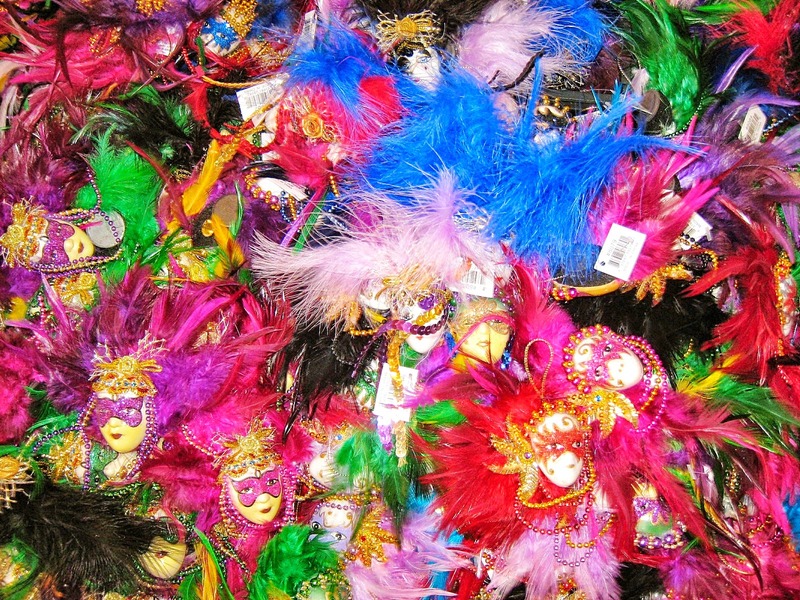 In the market you will find a vast array of items such as alligator meat, those famous Venice masks, food, and, of course, beads used during Mardi Gras. Make sure to stop at Gazebo Cafe and get a Ice Cream Daiquiri, you won't regret it. 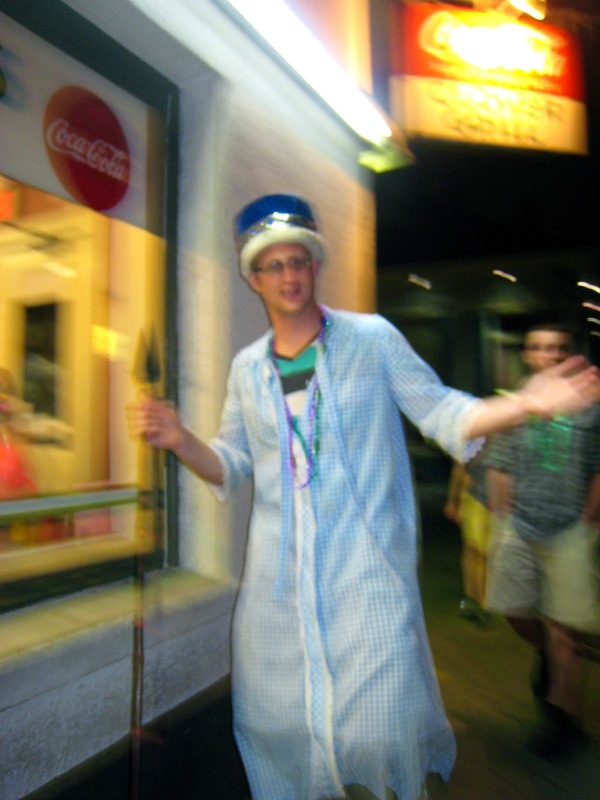 The famous crazy Bourbon Street definitely lives up to it's reputation. If you like to party hard, this is the street you are looking for. Drink one of the famous Hand Grenade! New Orleans is the birthplace of Jazz, so if you are cruising Bourbon street make sure to stop by the Music Legends Park and listen to some of the bands play this legendary genre. 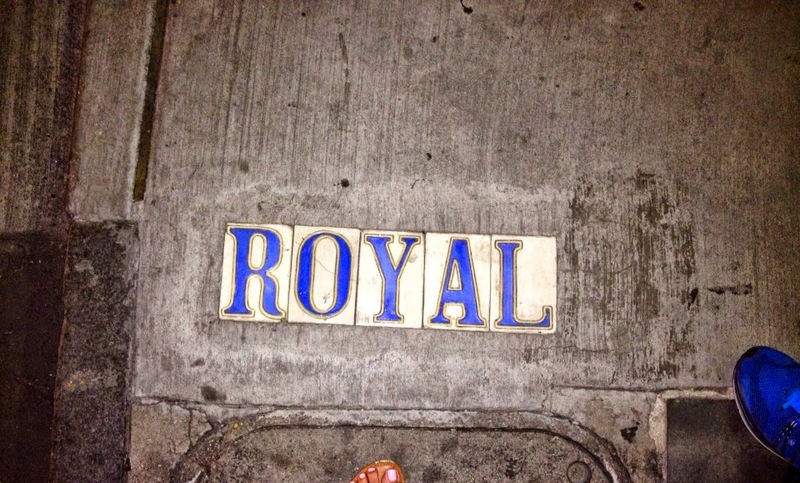 If you are artsy and antique lover then Royal is your street. 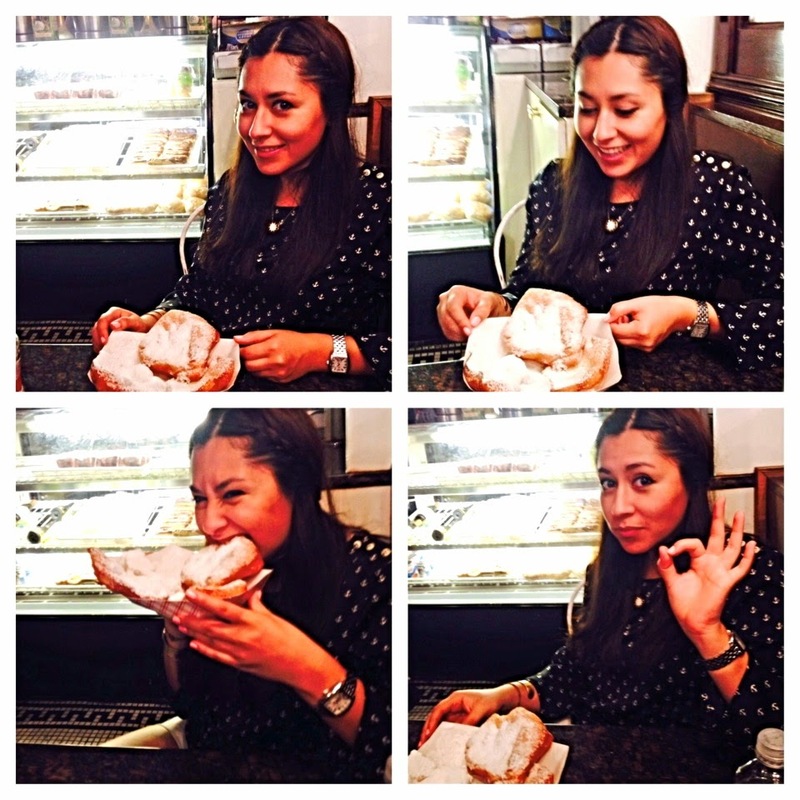 Since Cafe Du Monde's waiting list was more than two hours, I decided to tryout Cafe Beignet. This cozy & cute coffee shop is located in Royal street next to the New Orleans Police Department (Cops love beignets). The beignets were delicious, just take a look at my face. These little pieces of heaven are a MUST! People from New Orleans, performing arts. These two hard working men are great artist! W.L. Griffin, on the right, makes the painting and his business partner, left, builds the frames out of houses that were destroyed during Hurricane Katrina. Together they form a great team! 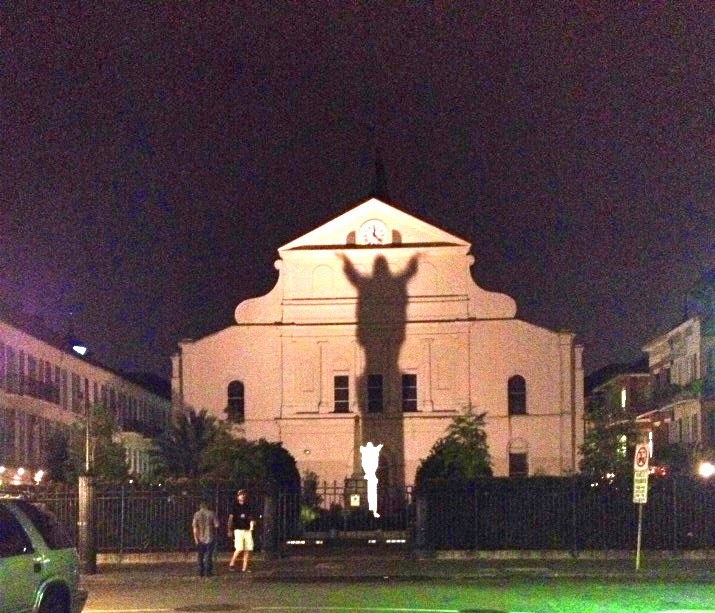 This statue of Jesus Christ, or "Touch Down Jesus" as one of the guys in the picture said, is located off Royal street in St. Louis Cathedral's back courtyard. News reported that trees around the statue were ripped from their roots by Hurricane Katrina and fell all around it. The statue remains completely intact, except for his thumb. This hip street, also full of local artists happens to be one of my favorites. This neighborhood is famous for its historical houses that date as far back as 1832. The Oak trees in this district are well know for their vibrant green trunks, an effect given to them by the Spanish moss that clings to their bark. On Charles Ave. you will see the Eiffel Society, which is a versatile special events venue and lounge. This historic building was constructed from 11,062 pieces of a restaurant that was originally on top of the Eiffel Tower in Paris, France. If you end up in this neighborhood and happen to be hungry, I recommend Parasol's. 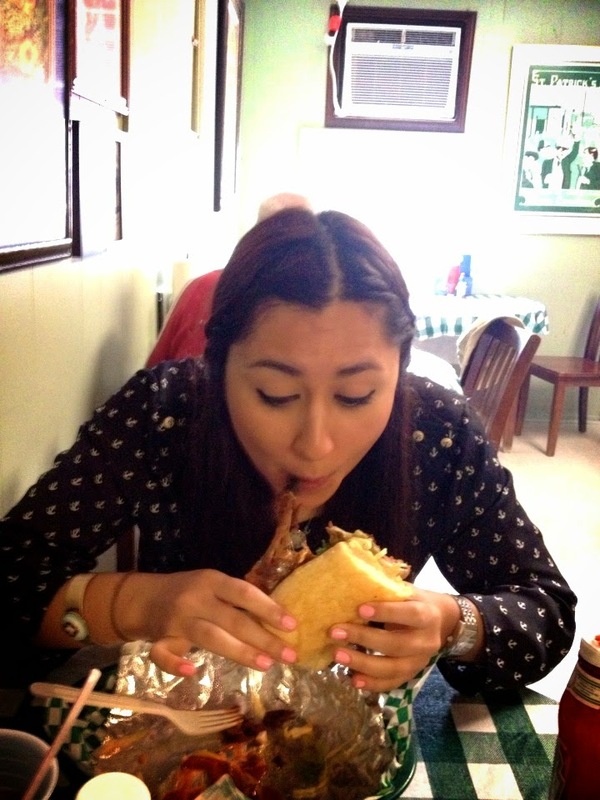 This hole in the wall restaurant has the best Po' Boys I've ever had. Try the Fire Cracker Shrimp or the Pork Belly Po' Boys, they are finger liking good! 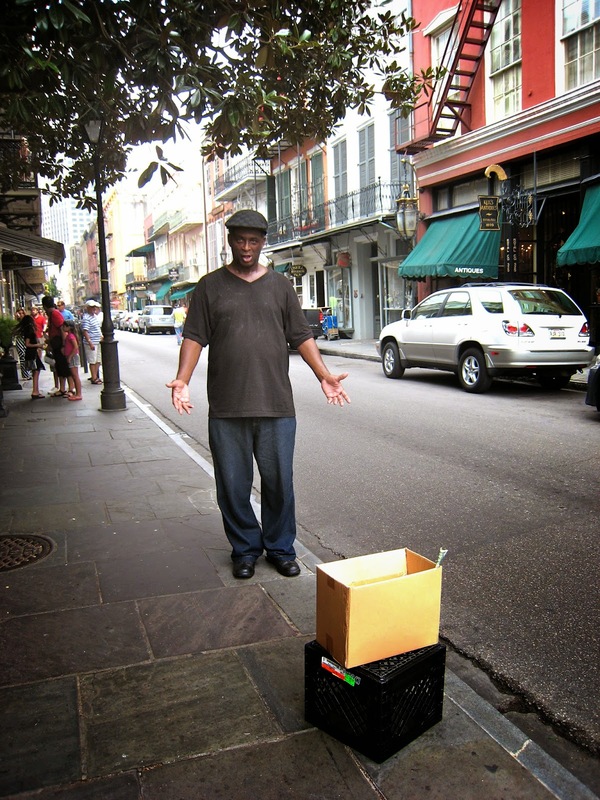 New Orleans is a vibrant city, full of fun! There is always something going on, so make sure to research or ask your hotel concierge about any festival/events. 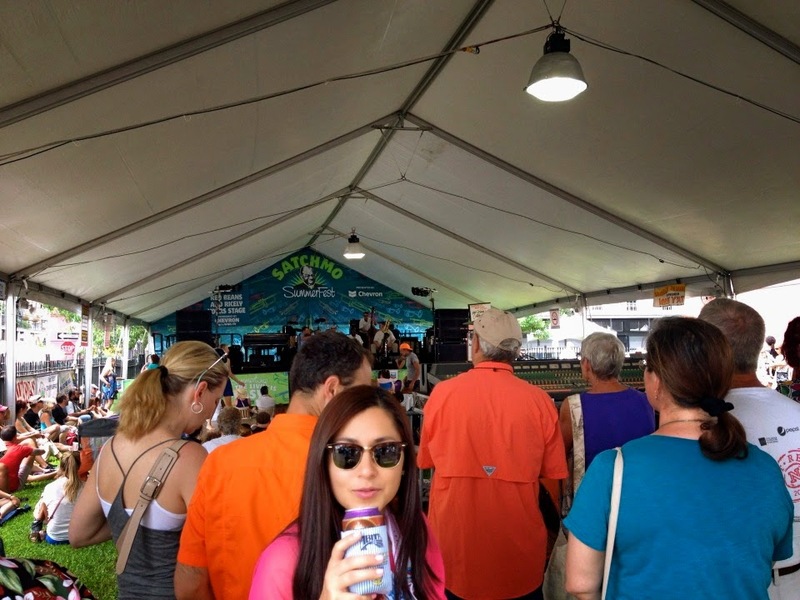 During my stay the Satchmo Summer Fest was taking place! This summer fest is a FREE event that is dedicated to the life, legacy, and music of New Orleans’s native son, Satchmo, (Louis Armstrong). 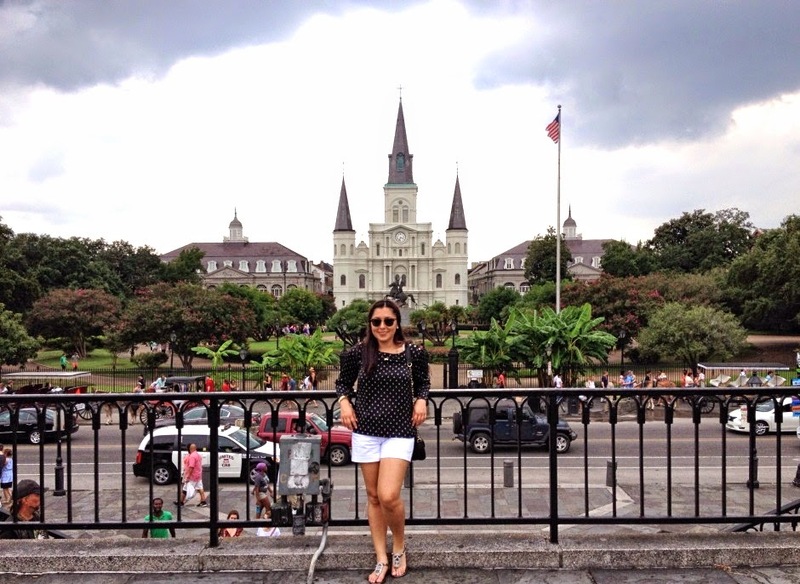 New Orleans captivated my heart, I am definitely going back!